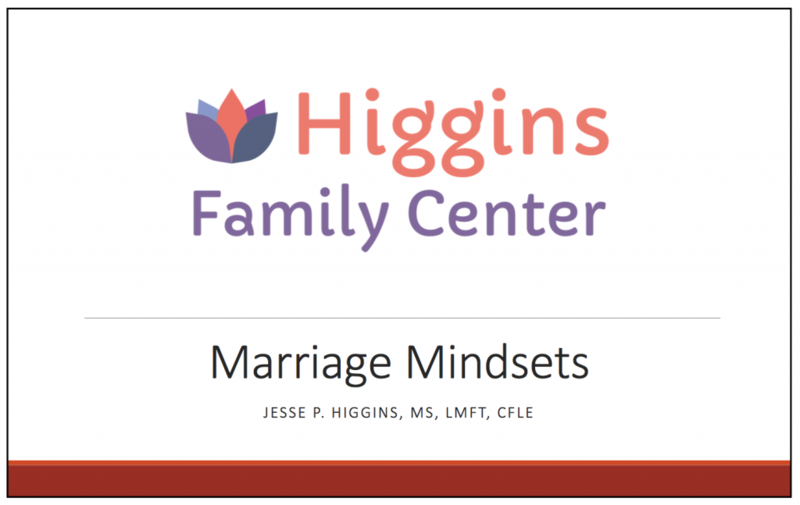 Here is a copy of the powerpoint slides used for our presentation at the Couple Date Night at the Kane County Extension on Friday, September 23, 2017. Follow this link to download the presentation. Thank you to those that came and participated. Your feedback was wonderful.